Brushing your dog's teeth is quick and easy-- and they love the taste of pet toothpaste! 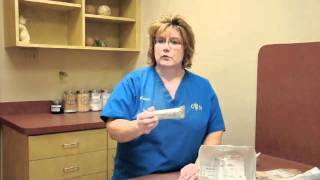 Beth of Grady Veterinary Hospital shows how she brushes her dog Quinn's teeth every day and why it's important for his health. The holidays are upon us! Beth from Grady Veterinary Hospital in Cincinnati has some tips for keeping your pets safe this holiday season. From mistletoe to macadamias, see what items you should watch out for. 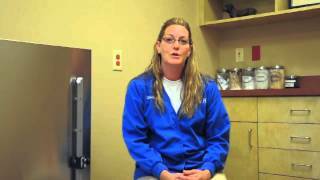 Grady Veterinary Hospital in Cincinnati, Ohio brings some tips for keeping your pets safe this winter. Beth and Dottie give grooming advice, show how to fit your dog for a sweater and point out some of the more dangerous aspects of winter for your pet. 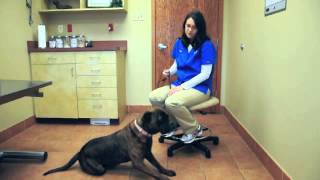 Summer of Grady Veterinary Hospital in Cincinnati, OH gives dog training advice with her dog Brady. Learn tips for getting your dog to sit, walk with you on a leash and stop jumping up on people. Summer shows how any dog of any age can learn obedience. Chicks and Rabbits - Are They Good Pets? 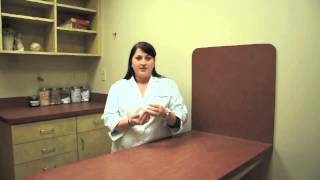 With Easter on the way, Beth and Brett of Grady Veterinary Hospital answer some questions about having chicks and rabbits as pets. Learn some of the basic care these animals need-- along with some fun facts! 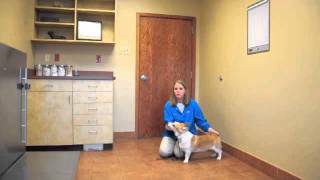 Heather of Grady Veterinary Hospital shows important pet first aid tips with her dogs Chloe and Madison. 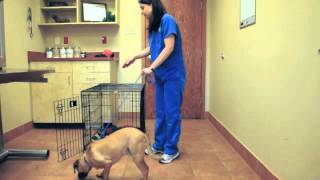 She shows how to safely muzzle an injured pet, transport them to the veterinarian, reduce bleeding, keep pets safe during a seizure and other advice. 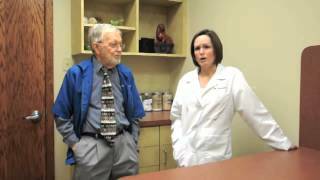 Dr. Mohlman of Grady Veterinary Hospital is joined by her dog Jackson to explain heartworm disease, how it spreads and how to prevent it. 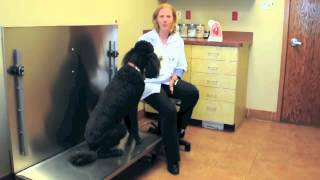 Watch Ann and her dog Rocko of Grady Veterinary Hospital in Cincinnati as they show some useful behavioral tips for dogs. Ann reminds us that dogs love attention, either good or bad, and how to channel their energy into good behaviors. 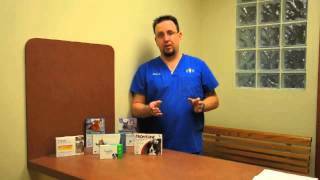 Robert of Grady Veterinary Hospital talks flea control in this short video. With a mild winter in the Midwest, Cincinnati is seeing a surge in the flea population. Learn how to keep your cat or dog safe and happy this summer and year-round. 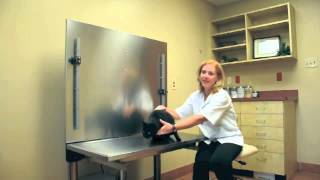 Mollie takes us on a tour of Grady Veterinary Hospital's lab, showing the various diagnostic equipment used to evaluate pets' health. 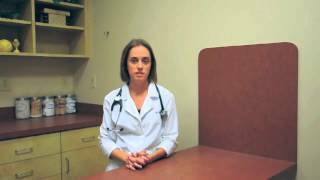 She explains why diagnostic work is important for preventative care, care of older pets and before surgery. Dogs and cats need regular vaccinations, starting when they are puppies and kittens. Dr. Schelle of Grady Veterinary Hospital details some of the most important vaccines and the diseases they prevent. 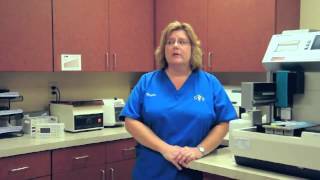 Heather of Grady Veterinary Hospital in Cincinnati talks about what to expect at your pet's wellness exam. Wellness exams help prevent health issues and help with early detection of problems your pet might develop. Ann introduces her senior dog, Ruby, and talks about some of the changes you and your pet might experience as they grow older. 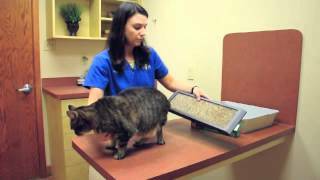 Grady Veterinary Hospital in Cincinnati cares for many senior dogs and cats. 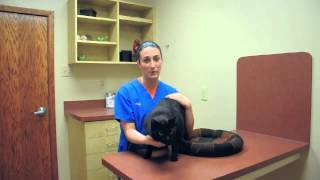 Dr. Jessica Brownfield of Grady Veterinary Hospital gives helpful advice for recognizing diabetes in your pet and getting the right care. Pet diabetes can be a very manageable disease. 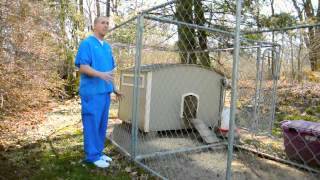 Watch to learn about pet diabetes. This holiday season, have some fun with your pets with these tips from Beth and her dog Blue. Grady Veterinary Hospital wishes you a safe and happy holiday! 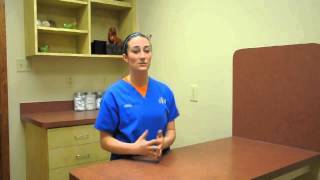 Veterinary technician Abby works the overnight shift at Grady Veterinary Hospital and discusses the three most common emergency visits she sees. Grady Veterinary Hospital is open 24-hours-a-day and handles pet emergencies in the greater Cincinnati area. 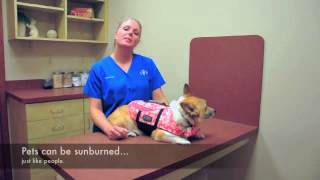 Abby of Grady Veterinary Hospital gives advice for what to do if your pet has an emergency. 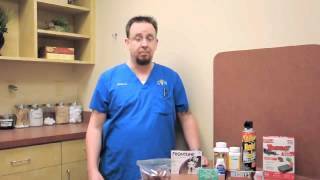 Following these simple steps will help your emergency veterinarian diagnose and treat your pet more quickly. In an emergency, time is crucial! 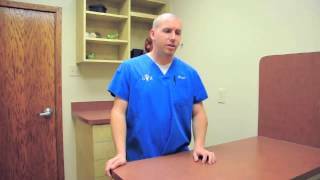 Dr. Auvil and Dr. Russell of Grady Veterinary Hospital in Cincinnati discuss periodontal disease in pets, preventative care and what to expect during a veterinary dental visit. They address common concerns like bad breath and administering anesthesia. Dr. 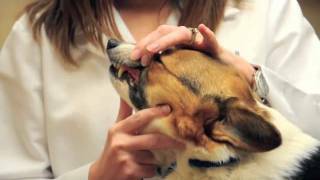 Learn some common signs of pet dental disease from Brett of Grady Veterinary Hospital. Signs can be very simple to spot, and letting your veterinarian know is important for your dog or cat's overall health.